As I interview my guest each week on Up In Your Business, I am reminded, time and again, that business is creative. That successful people work hard. And, that at the core of each successful entrepreneur is the heart of a teacher. Last week was no different. 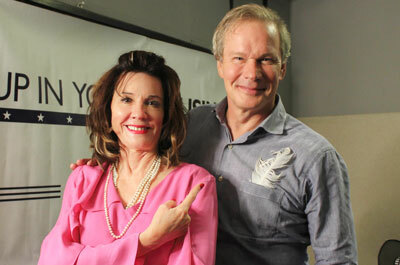 My guest was the successful lifestyle expert, P. Allen Smith. He spoke about how he began his entrepreneurial career by founding Burnum Woods Nursery in Little Rock, Arkansas. There he taught gardening classes. One of his students encouraged him to share his knowledge and that led to a weekly radio show. That radio show parlayed into a morning show segment at a local TV station. company of Allen’s, was formed. 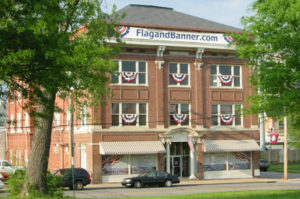 For FlagandBanner.com and Friends of Dreamland it took 9 years to be truly established. For Brave Magazine-4 years. And for my radio show, well that has yet to be determined.